Stay at Home2 Suites by Hilton Gulfport I-10 and enjoy the very best of what the Gulf of Mexico has to offer. Discover an abundance of recreation options right at your fingertips including waterskiing boating and deep sea fishing. Our extended-stay Gulfport hotel also offers easy access to casinos a sports complex a water park and a premium outlet mall. Ride the ferry to Ship Island or take things down a gear with some shelling or sunbathing. Gulfport is home to a variety of skilled artists with noted figures like Richmond Barthe and Dusti Bonge having called the Mississippi Gulf coast their home. Wander around Gulfport and you*ll find lots of charming shops showcasing local talent. Join us for a complimentary Inspired Table breakfast the perfect way to start your day. Charge your smartphone and catch up with a newspaper in the communal Oasis. Refresh in the outdoor swimming pool or multitask at our combined laundry and fitness facility Spin2Cycle where you can run a load of washing while you exercise. Create your own space in one of our modern suites. The Working Wallthat*s the fully equipped kitchenette work area and storagefeatures movable furniture to let you really make yourself at home. 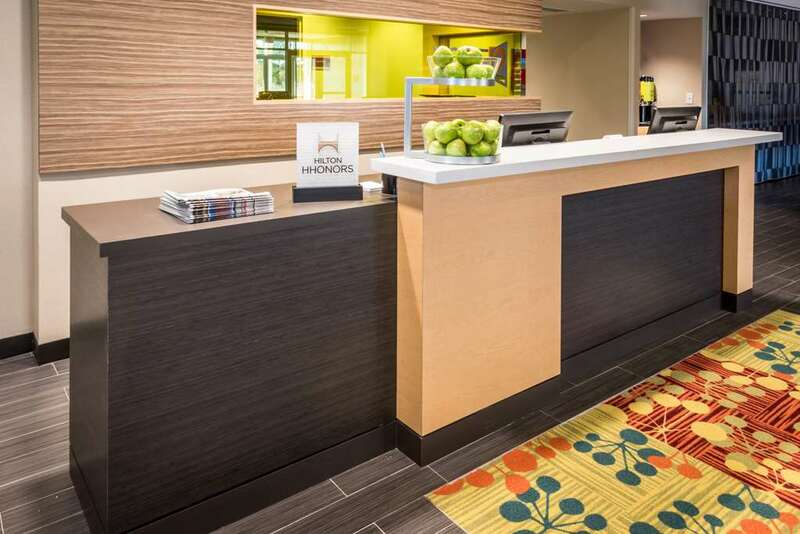 Stay connected with complimentary WiFi or watch movies on the flat screen HDTV. Don*t forget to pack the dog bowl - Home2 is your pet*s home too. Stock up on snacks chilled meals and medicines at the Home2 MKT.